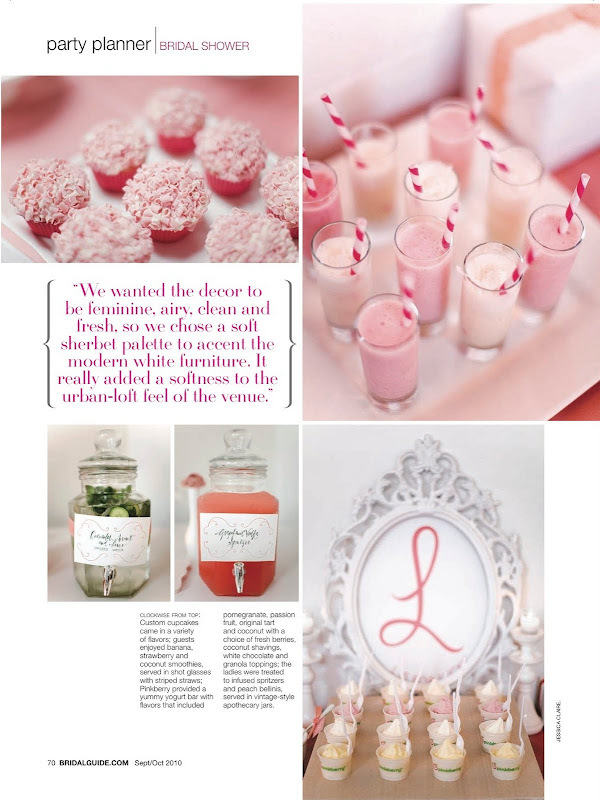 JL DESIGNS: JL DESIGNS featured in bridal guide magazine and on green wedding shoes! 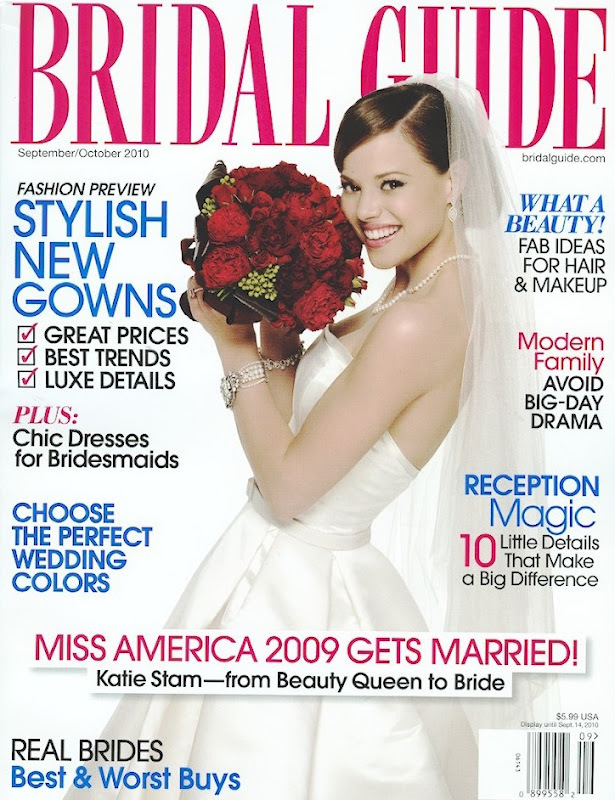 JL DESIGNS featured in bridal guide magazine and on green wedding shoes! 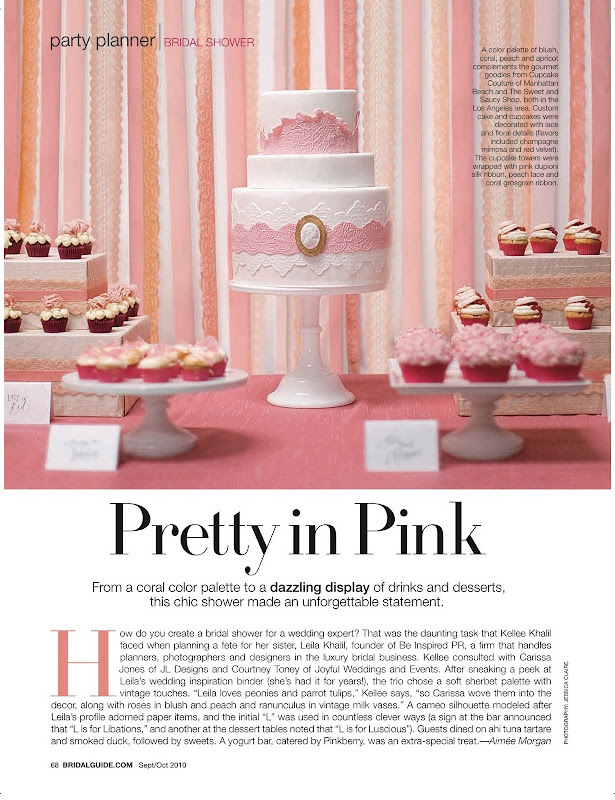 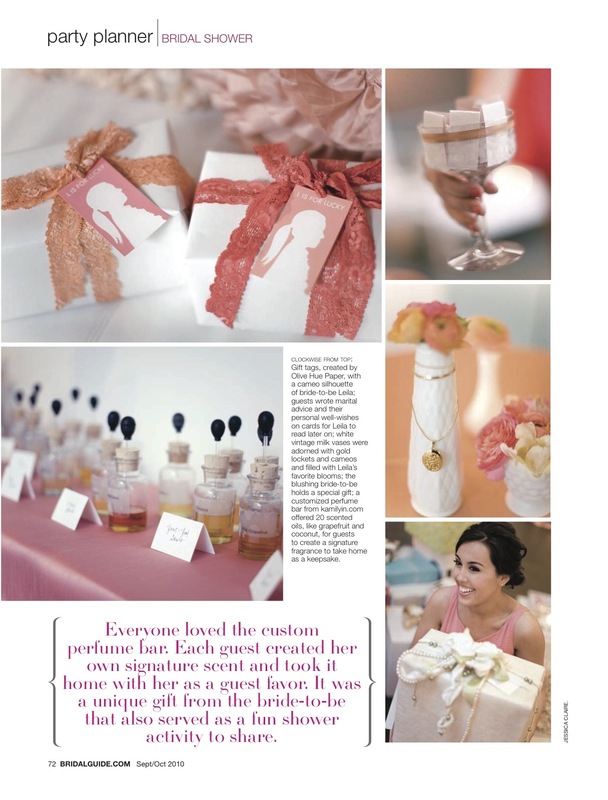 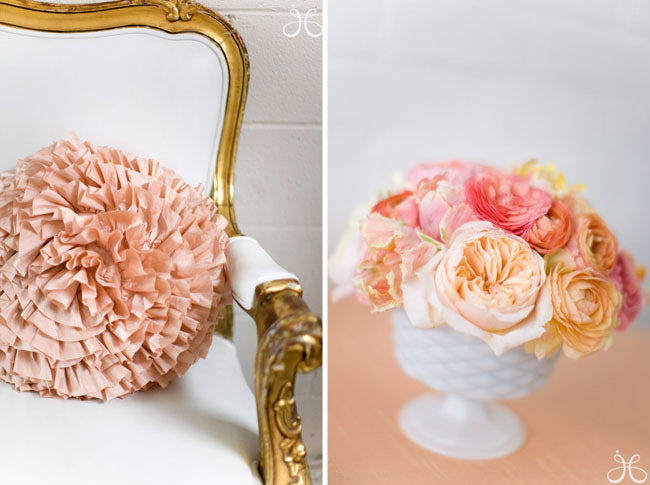 the urban pink bridal shower we designed for leila khalil, of be inspired pr, can be seen in the latest issue of bridal guide magazine - one of the largest national bridal mags in the country!